To be a ‘complete solution’ for the supply, installation and maintenance of car audio and car electronic products. We professionally satisfy the demands of our customers with exceptional service. Our new premises offer a walk-in demonstration area and waiting areas for while work is completed. 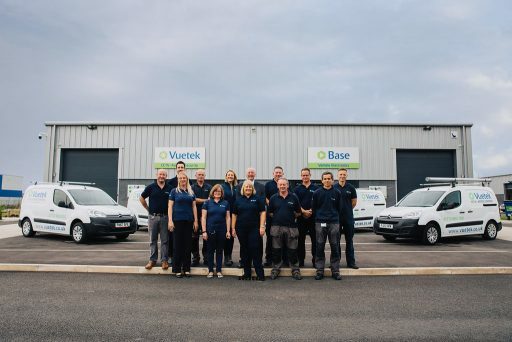 Our sales team are able to offer advice and demonstrations for stereos, satellite navigation, bluetooth hands-free kits, reversing aids, vehicle cctv and vehicle tracking. We have added distribution of wholesale and trade products to our retail focus. In 1998 we added CCTV and Access Control to expand our original specialist skills in Vehicle Electronic equipment. Visit our sister company www.vuetek.co.uk for more CCTV information.